Think of summer and a barbeque and beer garden immediately come to mind. Whilst enjoying a barbeque or a beer by the sea or river is nice, there are many of us who yearn for a lovely view from an open rooftop terrace. Today we bring you our 8th list of summer recommendations – a rooftop barbeque and beer garden! 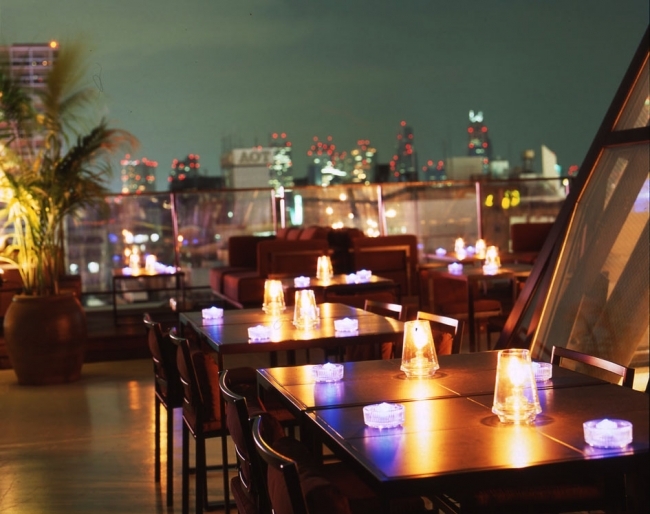 Located just a 3 minute walk away from Shibuya station, on the roof of the restaurant “Jinnanken” is a beautiful open terrace with a wonderful atmosphere. Enjoy specially selected barbeque ingredients with a chilled beer whilst gazing over the gorgeous night-time scenery of the city at your own pace. This is located on the roof of the building that is at the entrance of the Oku Shibuya area. Nothing can beat the feeling of freedom on this terrace. Whilst overlooking the busy city, feel the natural breeze in this luxurious space. 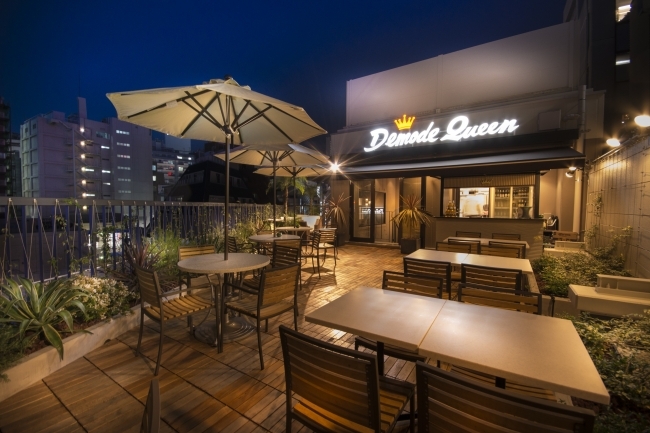 This Shibuya top class, wide terrace is approximately 200m2 in size. You can seat yourself at a table or relax on a sofa. There are also many seating areas arranged to match the scenery to maximize your experience. On the roof of Atre Ebisu, lies the “Atre aerial flower garden”. The garden is coloured with vivid and mysterious plants and flowers. 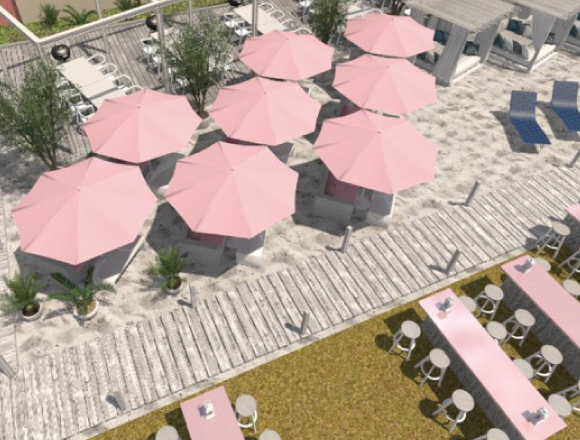 Brand hunter Seijun Nishihata managed the making of this wonderful rooftop beer garden called “Yadoviga”. A variety of 7 drinks made from vegetables, herbs and fruits from the botanical beer garden are on limited offer, available only for the beginning of summer. 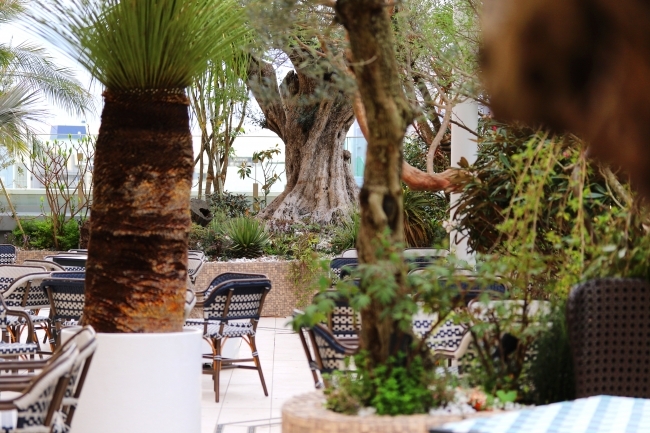 For more information, check out this link：Let’s enjoy the tropical atmosphere in Ebisu Atre’s rooftop beer garden – “Yadwigha!” A “Botanical Beer Garden” fair will be held.